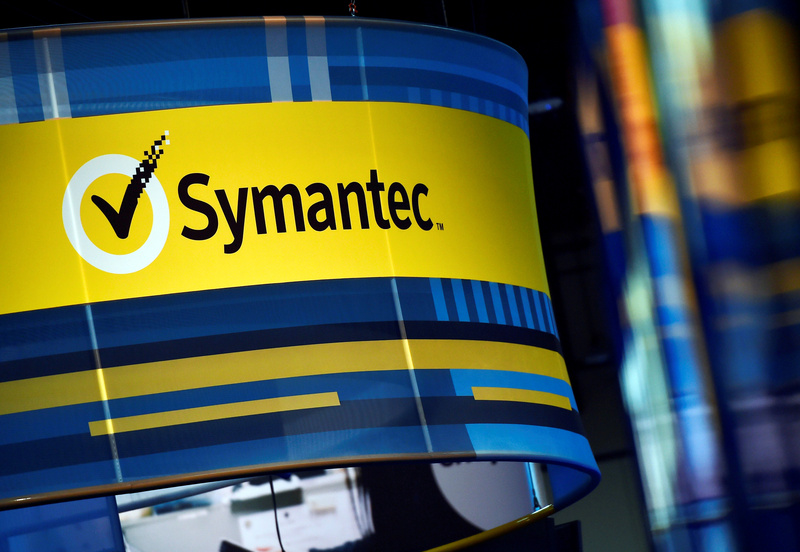 After the markets closed on May 10 Symantec reported fourth-quarter earnings. It also revealed that the board’s audit committee has begun an investigation into concerns raised by a former employee and has contacted the Securities and Exchange Commission. Symantec thinks it is unlikely the investigation will be completed in time for the firm to issue its annual 10-K regulatory filing in a timely manner. Symantec refused to let analysts and investors ask any questions on its earnings call on May 10.